Nothing is more synonymous with fall than the pumpkin. A really fun thing to do with your family is make some delicious fall recipes using pumpkin. You can even make an event out of getting your ingredients, such as going to a pumpkin patch or farmers market to pick out some really nice pumpkins for your recipe. Since they are so plentiful in the fall, this will be a very frugal activity as well. If you are unable to go get real pumpkins, however, canned pumpkin from the grocery store works just as well. Sit down with the family with different cookbooks to choose an item to make from pumpkin. You can make almost anything, from sweet to savory using pumpkin puree. Pumpkin bars, cookies, custard, or fried pies are only a few of the many choices available. Pumpkin and sausage pasta is a delicious savory dish you can try also. Fall is the home season to football, so having a fun football party is another fun and inexpensive thing to do. Don’t think that you have to break the bank on elaborate decorations. Just run to the dollar store and pick up plastic tablecloths in the solid colors of your favorite team. For food, keep it simple with a big pot of turkey chili, chips and dip, and crudité. You can also have your guests bring a dish potluck style. The only thing left to do is put the big game on the television and enjoy the time with your guests. 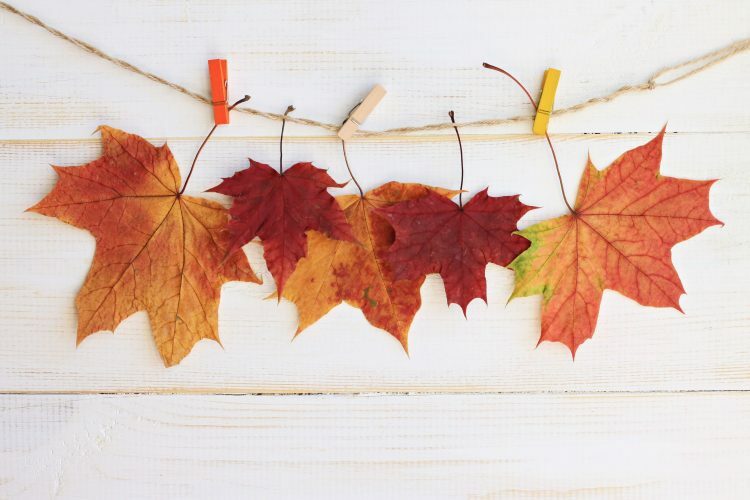 If you need to spruce up your home décor for fall, there are several fun and frugal ways to do this; making it into a family bucket list activity is just another bonus. You can make some fun and easy crafts to adorn your home for very little money. Start by gathering your supplies. Check for free resources for supplies, such as your back yard. Look around for large pinecones and acorns to place in large, shallow bowls as a pretty centerpiece. Tree twigs placed inside a vase can be a very pretty base for a dramatic arrangement. String the twigs with large fall leaves or dry some apples and attach with twine to make fall ornaments. You can also take a trip to the craft store for some inexpensive supplies to make your décor. Visit the fabric section and pick up some remnant fabric to make a pretty pennant banner for your fireplace. You can also make some burlap pumpkins using Styrofoam balls, pieces of burlap, and Modge Podge. Apply the burlap to the Styrofoam balls with Modge Podge and allow them to dry. Once they are dry, paint the burlap orange. To make a stem, go outside and pick a small twig from a tree. Cut about two inches from the twig and insert it into the top of the ball. Make several of these pumpkins for a pretty fall vignette. Fall time is all about having fun with your family. There are still plenty of things you can do for very little money. Look around the home to see what you have on hand, such as art supplies and ingredients that you can use to have a wonderful time with family members. For more money saving ideas, visit the iRazoo blog.